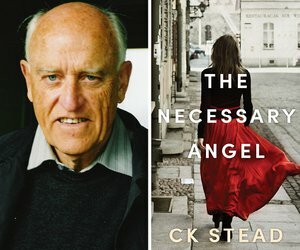 At an age when many consider their working lives behind them, poet, novelist, essayist and literary critic CK Stead is astonishingly productive. 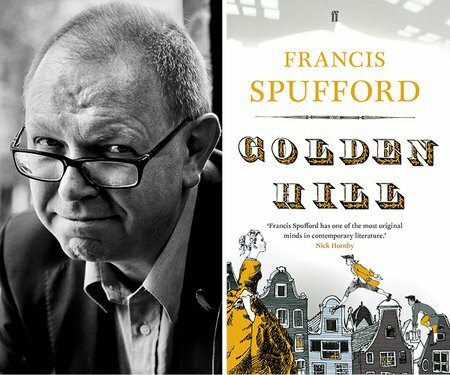 As New Zealand Poet Laureate in 2015–17, he embraced blogging and published his illustrated poetry collection In the Mirror, and Dancing, along with his first novel in five years, The Necessary Angel, set in the literary world of contemporary Paris, and the essay collection Shelf Life. 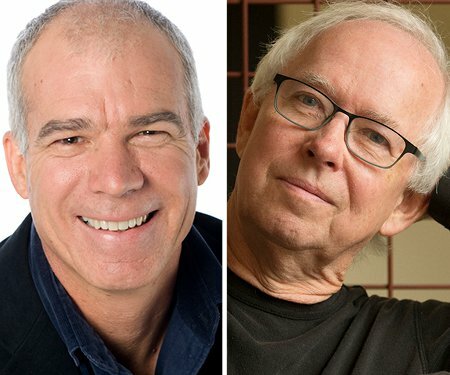 With his next poetry collection underway, he talks with writer and columnist Steve Braunias.